A research guide for geology with links to map resources and marcellus shale information. Contains full-text to over 40 peer-reviewed journals in the earth sciences from 27 pre-eminent global publishers. Can search GeoScienceWorld and GEORef simultaneously. Guide to literature of the world about geology and earth sciences. Topics include crystallography, hydrogeology, economic geology, hydrology, environmental geology, marine geology, engineering geology, mineralogy, geochemistry, oceanography, geophysics, and paleontology. For help, see the tutorial. 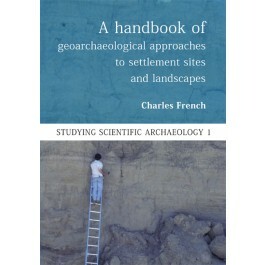 Contains references to journal articles, books, maps, conference papers, reports, and theses. Also includes BIOSIS Citation Index, Data Citation Index, Current Contents Connect, Derwent Innovation Index. Medline (1950-present), Current Chemical Reactions, Index Chemicus, and Zoological Records. Full-text access to Elsevier journals subscribed to by SUNY institutions. To view journals choose "Browse Journals" under Licensed users. Click this link for a full list of databases for the geological sciences.